Smoothies are the best way to get many different nutrients packed into one meal or snack. And they taste delicious, too! 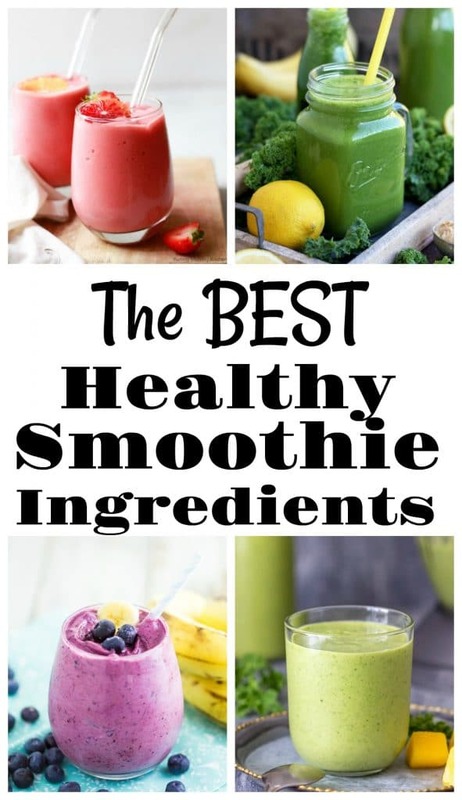 The possibilities are endless when it comes to smoothie ingredients and combinations, so rather than list a group of recipes, I thought I’d create a guide to my favorite ingredients and smoothie making tips. If you stock up on some or all of these items at the store, you’ll be able to turn your kitchen into a smoothie bar, and be able to make whatever you’re craving at a moment’s notice. A smoothie is only as good as its texture. You want it to be, well, smooth. Not too runny, too gritty, or so dense you need a spoon. The goal is to create a creamy smoothie that’s drinkable, yet slightly thick. For that reason, you’ll need a combination of liquids, solids, and frozen items. You should also include one or more of these “texture boosting” ingredients. I call them texture boosting because they puree nicely and add a thickening and binding component to the smoothie that can’t be achieved by solids and liquids alone. Can I use ice in a smoothie? You can, but I personally prefer to use frozen fruits & vegetables to make the smoothie cold. This is because ice can a) water the smoothie down, and b) create a gritty, slushy texture. That said, if you don’t have any frozen ingredients on hand, ice will certainly do! Just make sure that your blender is capable of properly pulverizing the ice so that you’re not left with chunks of ice in your finished smoothie. Do I need a high powered blender for smoothies? For years, I made smoothies using a $20 basic blender that we’d received as a wedding gift. 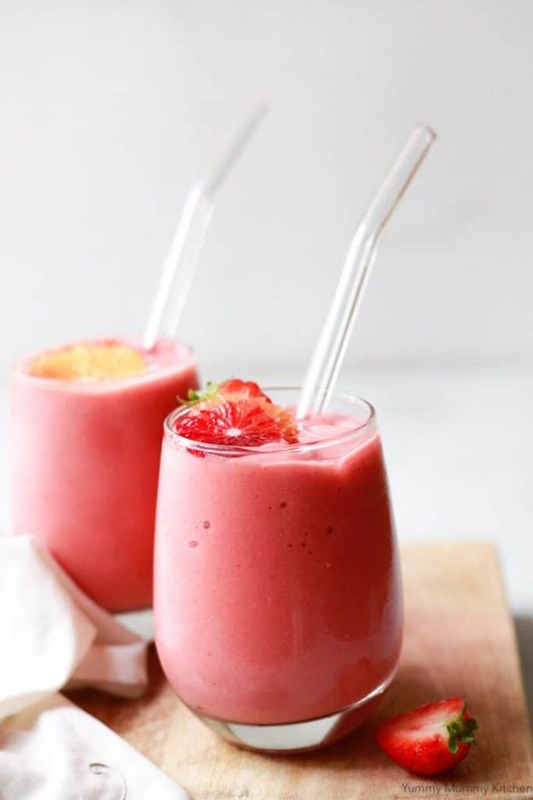 I thought it worked perfectly well for simple smoothie recipes using classic, soft ingredients such as bananas, yogurt, strawberries, mangoes and spinach. But as I got more interested in using diverse ingredients, I found my old blender lacking. I wanted to use items such as blackberries and pomegranate seeds, and my cheap blender wasn’t able to puree the seeds properly. In addition, I wanted to use hearty greens such as kale, which can sometimes taste gritty when pureed in a traditional blender. For that reason, after much deliberation and research, I recently upgraded to a VitaMix 750 professional series blender. Note: I don’t think you need to make this investment unless you plan to make smoothies often, and you’re wanting to go beyond the basics. Instead of following a specific smoothie recipe, I like to experiment with the ingredients I have at home. Sometimes I’m in the mood for something light, green and healthy, sometimes I want a post-workout protein smoothie, and sometimes I’m looking for a meal replacement or a mid-afternoon pick-me-up with a little bit of caffeine. Here is a comprehensive list of the ingredients I like to keep on hand for making smoothies. I prefer to store my smoothie fruits in the freezer so that I don’t need to use ice; however, refrigerated or room temp fruits will work just fine, too. 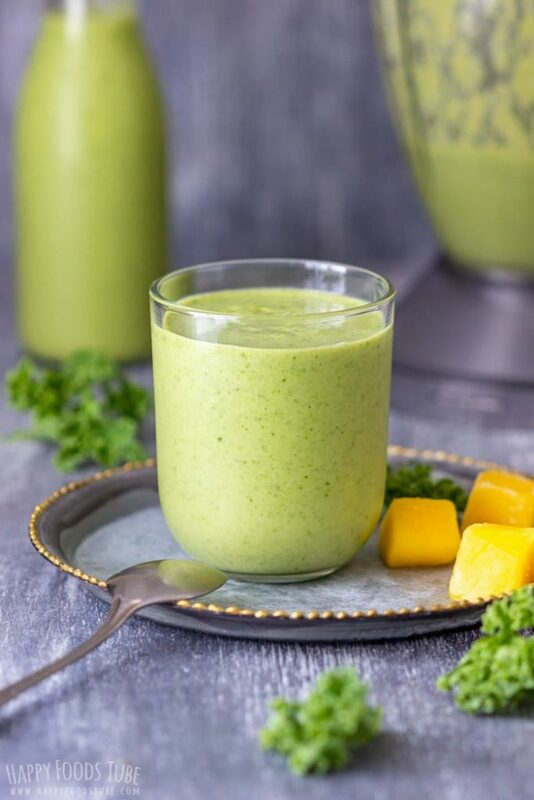 TIP: If you’re making a smoothie containing kale or spinach, adding pineapple is a tried and true way to mask the “green” taste of the vegetables. *Of all of the milk options I’ve tried, pea milk (Ripple) is my favorite. Why? 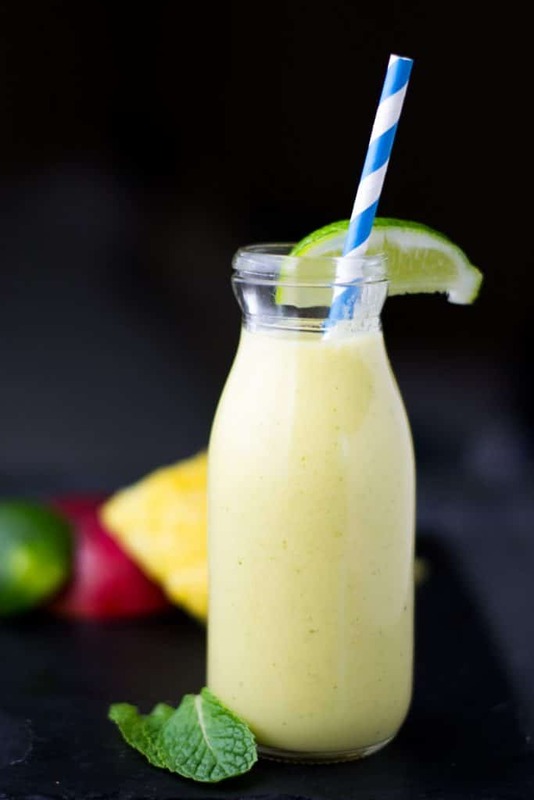 It has a super creamy, slightly thick texture that’s perfect for smoothies. It comes in regular and chocolate. 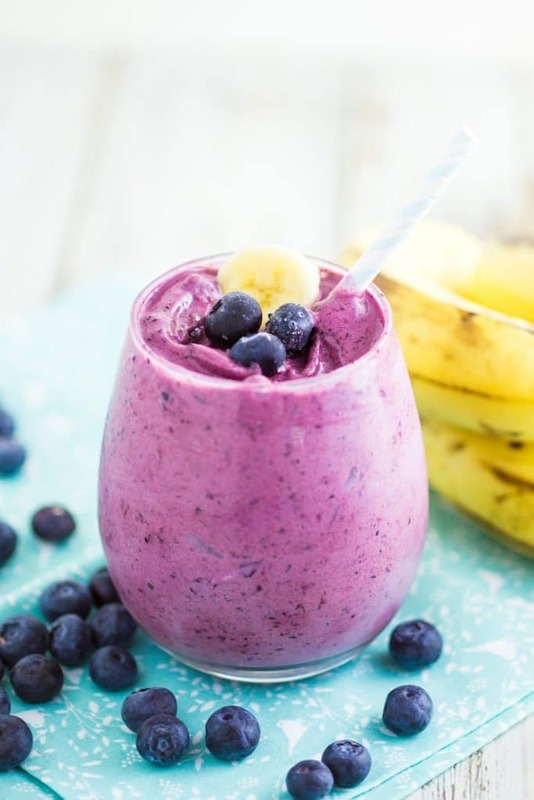 Whether you want some additional protein, fiber, healthy fats, or immunity boosters, these are some ingredients you can add to your smoothie to give it some added nutrients. If you’re finding that your smoothie needs a little added sweetness, try these add-ins. Ready to take your smoothie to the next level? 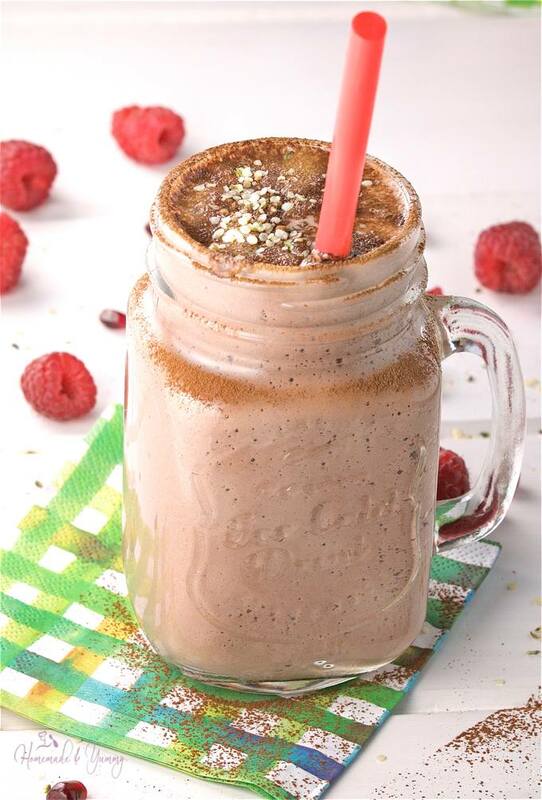 Try experimenting with some herbs and spices to boost the flavor of your favorite smoothie. Are you ready to start experimenting? I’d love to hear about your favorite concoctions. Post a comment below or tag me @goodinthesimple in an instagram photo of your creations.